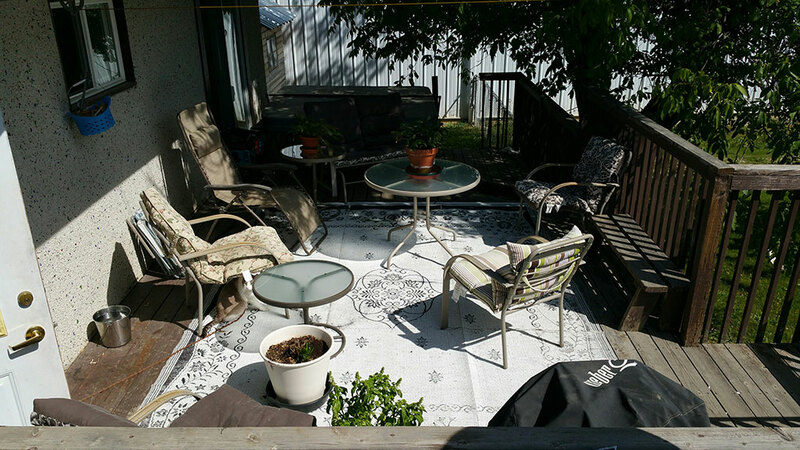 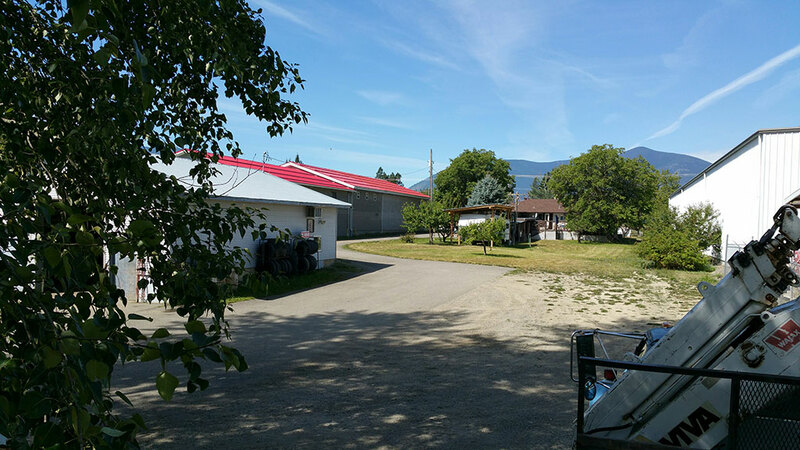 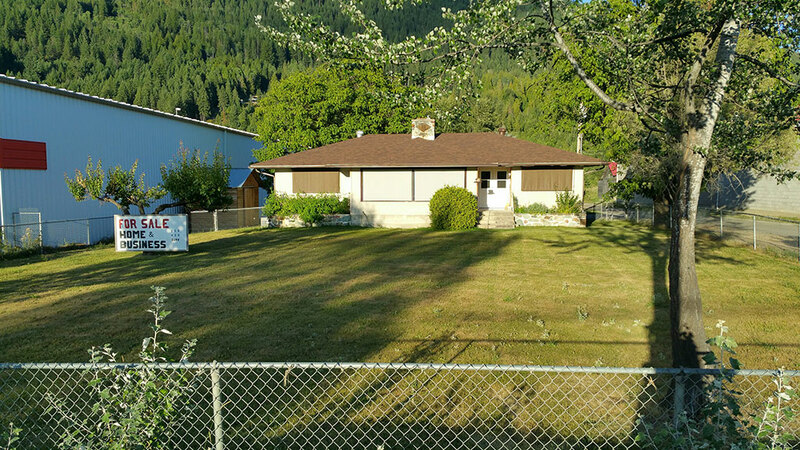 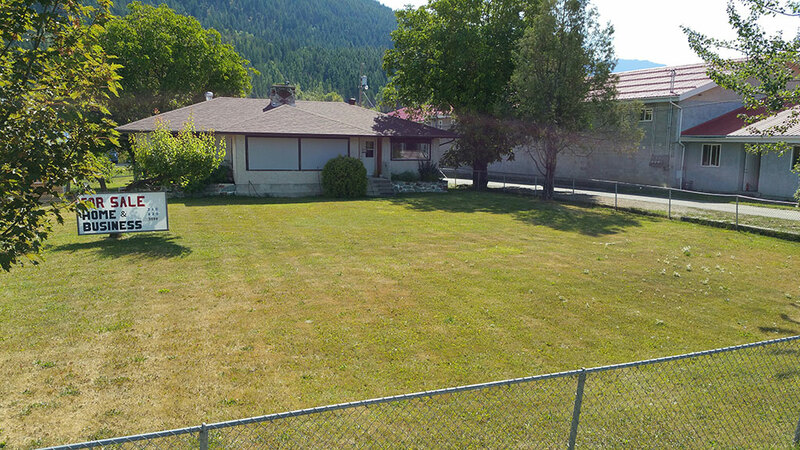 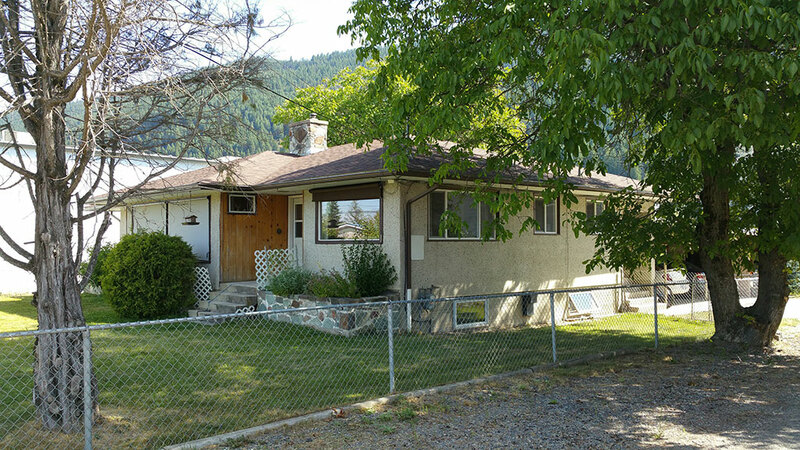 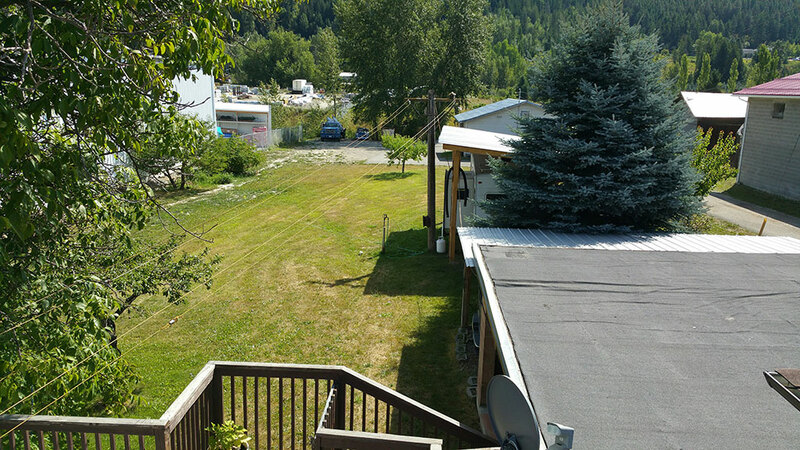 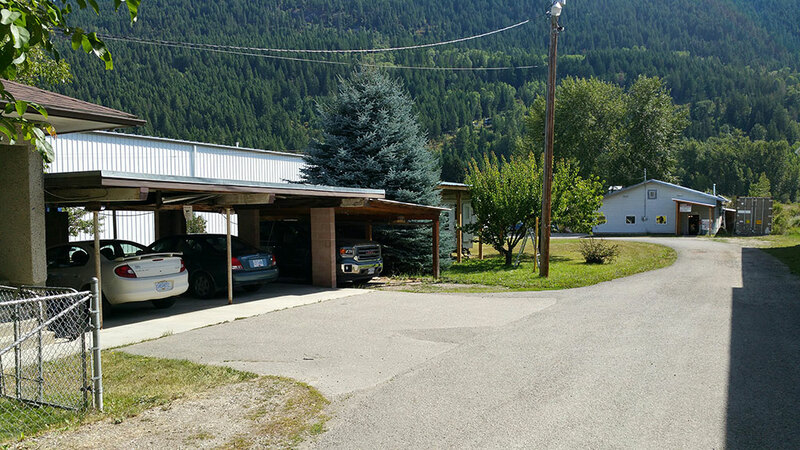 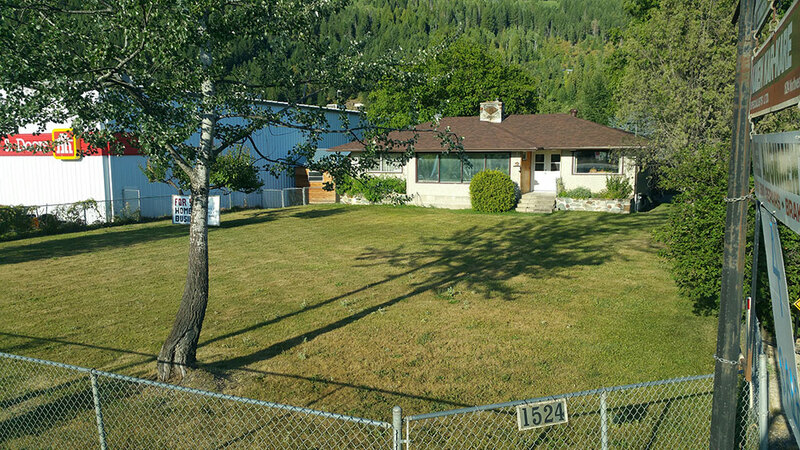 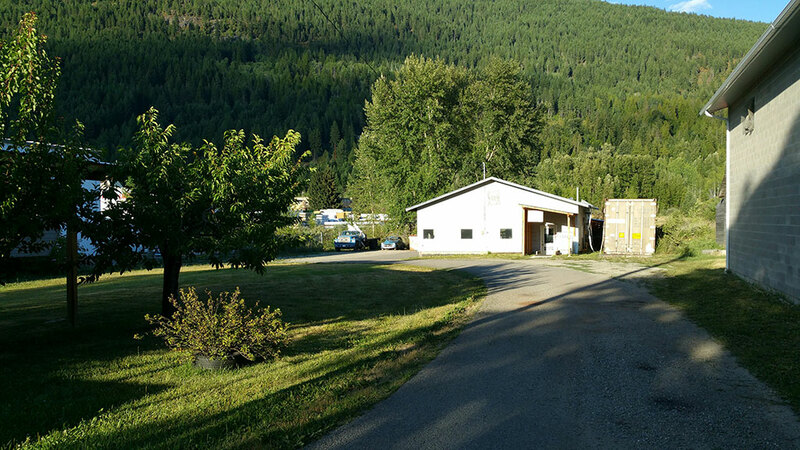 House or property description: .92 Acre property with house and fully equipped mechanic shop in beautiful Creston Valley. 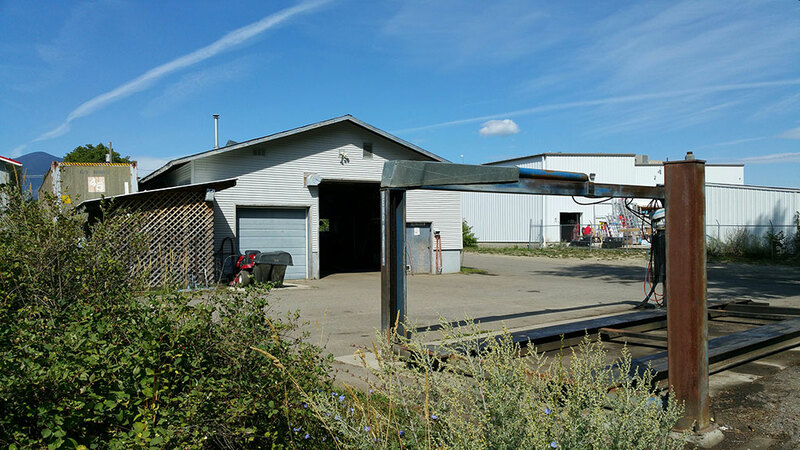 Shop has been successfully operated for over 20 years with established commercial and private customers. 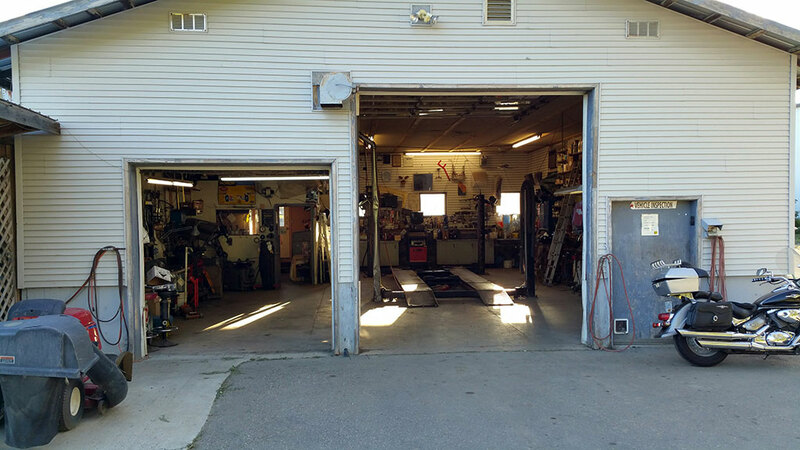 All equipment and supplies needed to run a mechanics shop is included. 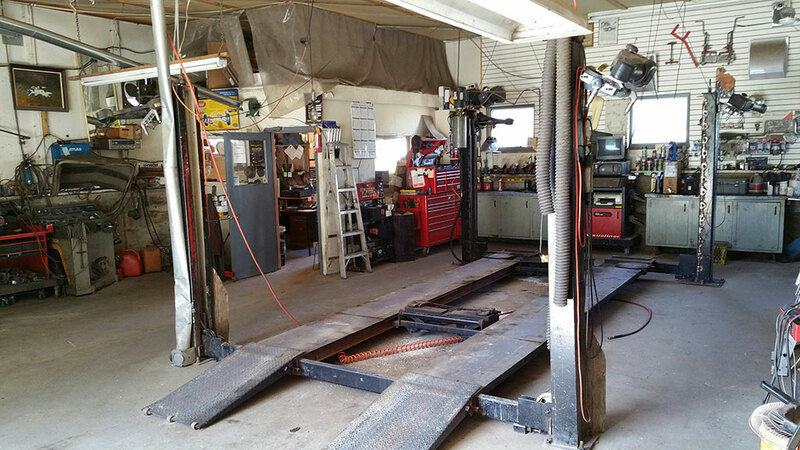 Equipped with wheel alignment machine, 2 hoists, mechanics tools, bench presses, shop assortments and inventory. 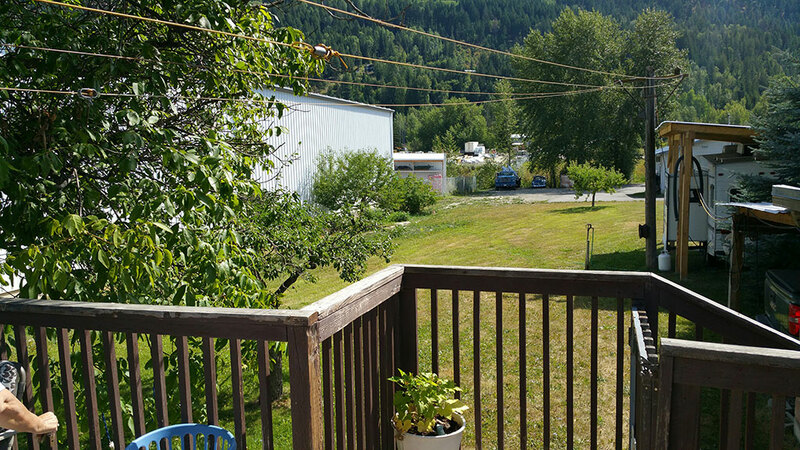 1 bedroom in law suite with private entrance. 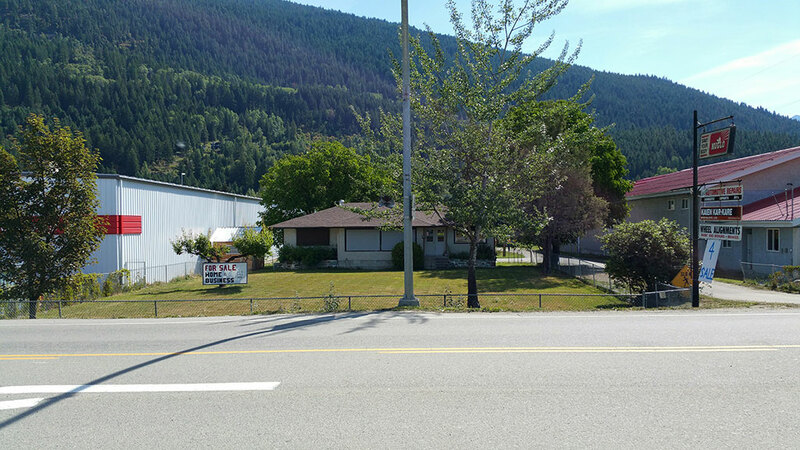 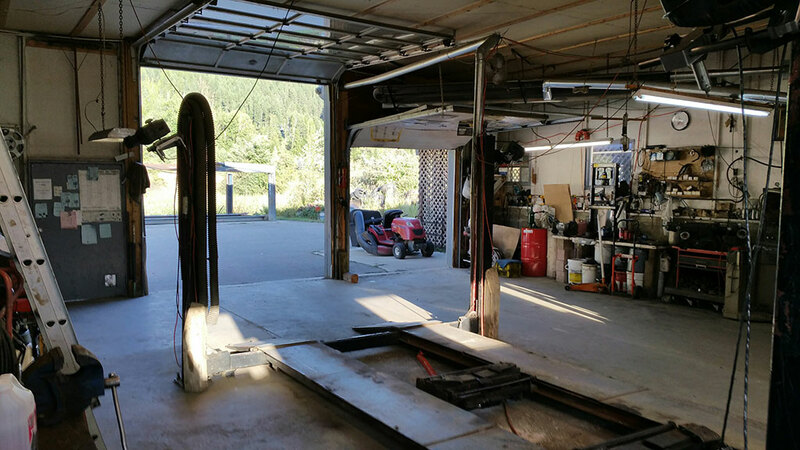 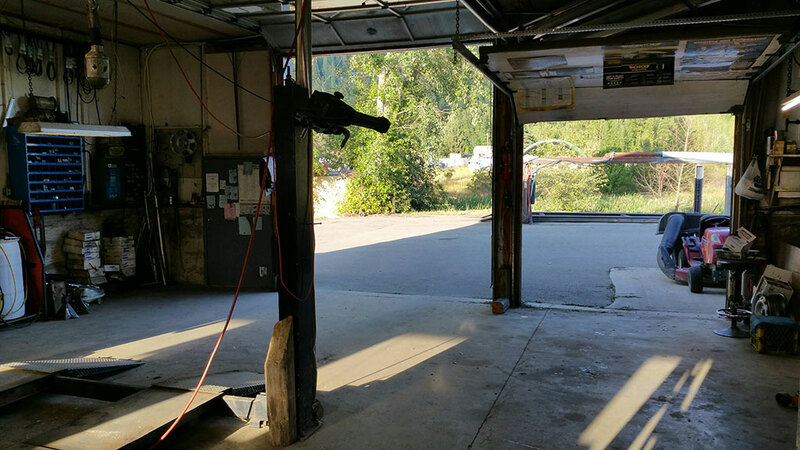 Perfect opportunity for a mechanic looking to move to the beautiful creston valley to create your own business with everything you need already in place.